This Webinar is eligible for one PMI® PDU in the Leadership category of the Talent Triangle. The average person spends 80,000 hours working over the course of his or her life. That’s a lot of time. Those hours can build a career that you can be proud of or it can build a life that leaves you wanting. No matter what your situation, setting goals can improve your performance and feelings of satisfaction. 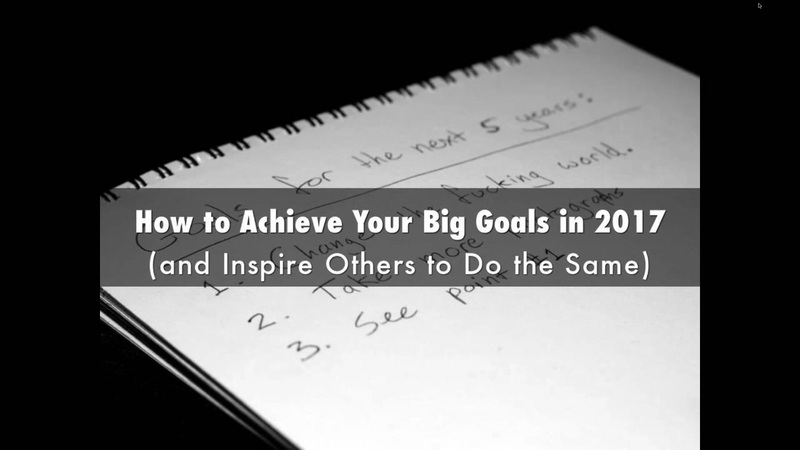 In this webinar, you will learn a step-by-step process for setting big goals in your career and life – based on the S.M.A.R.T model for goal setting. You will also learn proven tips to help you overcome a variety of challenges that may stand in your way. Ravi Raman is an executive career coach and long-time veteran of Microsoft, where he led product management and marketing teams for several global software products and services. As a coach, Ravi has helped countless clients– including management consultants, technology startups and Fortune 500 company leaders — unlock higher performance and build careers they can be proud of.